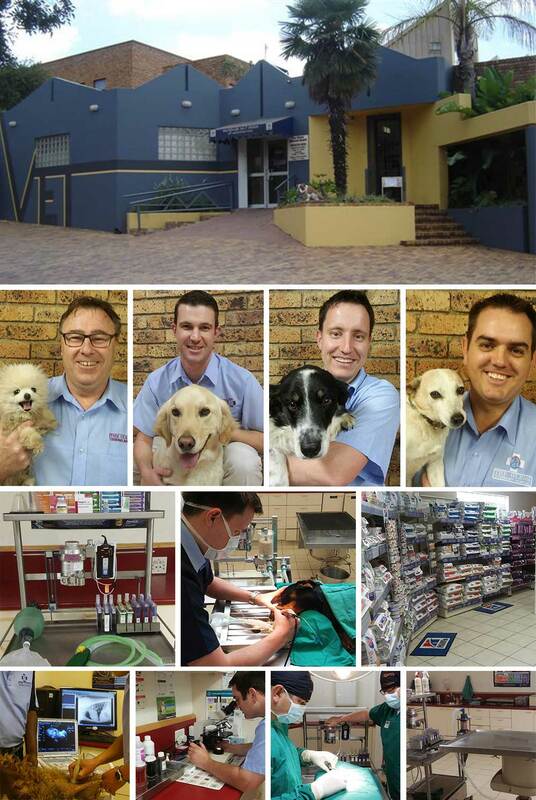 The Glens Veterinary Hospital was founded approximately 20 years ago and has been capably serving the community of Glenvista and Johannesburg Southern Suburbs for many years. In April 2008 The Glens Veterinary Hospital was purchased by the Dr Janson Martin. Dr Johann Rauch was one of the first veterinarians employed by Dr Martin to run The Glens Veterinary Hospital. At this stage Dr Martin owned and ran the Bassonia Veterinary Clinic in Glenanda which also served the Johannesburg Southern Suburbs. On the 3rd of October 2011 Bassonia Vet Clinic merged with The Glens Veterinary Hospital. This decision was made in order to improve our service to you, our valued clients. The Glens Veterinary Hospital aims to render an excellent service with a fair fee structure that gives our clients value-for-money without compromising our high standard of pet care. All our veterinarians are members of the South African Veterinary Council and attend regular professional education courses in order to ensure that the most up-to-date treatment regimes and the best possible service are offered. At The Glens Veterinary Hospital, we have an extremely well equipped hospital facility where the veterinarians are able to do immediate; “in-house” blood testing, digital radiographs, ultrasonography, endoscopy as well as all routine procedures and surgeries that your pet may require. To ensure your family pet receives the best care possible we have an isolation ward for contagious diseases, a recovery ward, general ward and a separate cat ward so as to minimise stress on your cat. Outdoor cages are available for patients well enough to enjoy fresh air & sunlight during their stay at the hospital.